Welcome to Venice !!! Come and discover the "amphibious city" Venice since its birth, in the year 421, lives with water. The first inhabitants, to escape the barbarian invasions, took refuge in the lagoon, and were forced to build stilt houses to survive. These palafitos, little by little, were becoming what is today one of the most beautiful cities in the world. 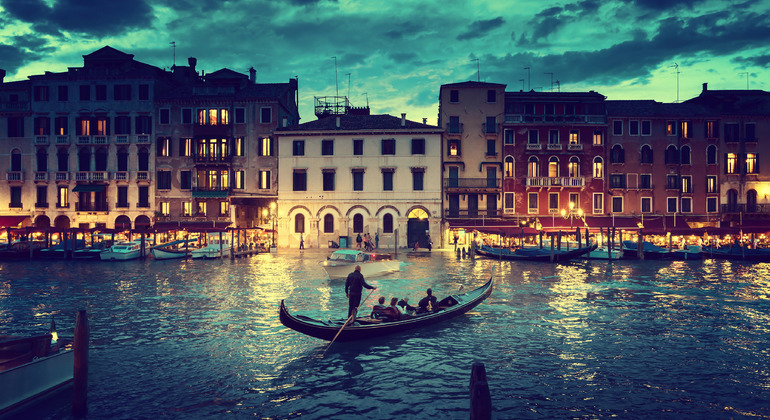 Water is the peculiarity of Venice, everything revolves around it, which is not easy because, in addition, Venetians face the phenomenon they call "acqua alta" each year. During this tour, we will know a magical city, unique, full of characters, curiosities of the city and its day to day, anecdotes, carnival, history, and legends. 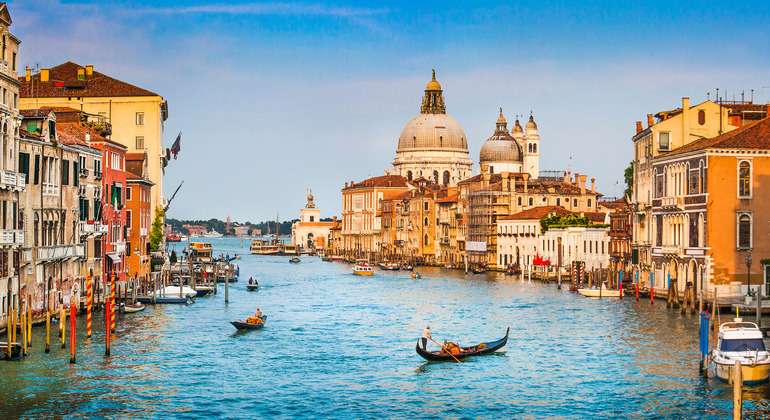 We want to show you the most unusual Venice, walking through the most curious and picturesque areas, so you can discover and feel the city like an authentic Venetian! 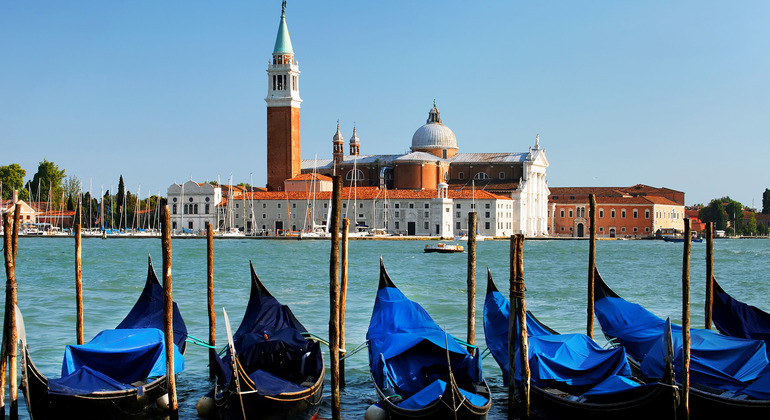 This tour covers two of the six most important Venetian "sestieres", we will walk through less traveled areas of Venice that we do not doubt will awaken all your curiosity and we will visit the most significant places of these sestieres. Muy interesante y entretenido. Lo recomiendo!! El tour, por la mañana, con Paco fue muy interesante por tratarse de los barrios del norte. You will find our guides at Campo San Simeón Piccolo. Located opposite the train station of Santa Lucia. sponsors Air Europa and Hard Rock. Reservations of groups of more than 8 people are not accepted even if they are with different reservations. They can request a budget for a private tour.